This year I’m going to be doing lots of home made gifts to be giving to friends, neighbors and family. Last year the crock pot gifts that I introduced to y’all were a big hit. Let’s keep that going this year! 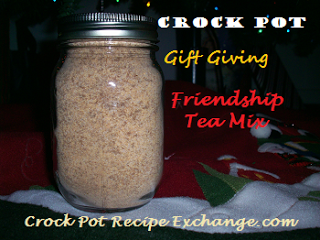 The first crock pot gift I’m going to share with you is friendship tea. You may also have heard it called Russian tea or spiced tea. This tea always tastes and smells like the holidays to me. Mix all ingredients in a large bowl. I use a whisk to evenly incorporate. Divide mix equally into (2) pint sized jars. Since this makes 4 cups it should fill the jars completely. 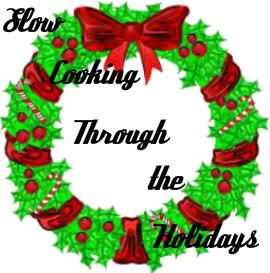 Place lid on jars and adorn with ribbon and cinnamon sticks. Include these instructions on each jar: FRIENDSHIP TEA Pour 16 cups of water into a large crock pot and turn to high for 1 – 2 hours. Now pour entire contents of jar into warmed water and stir or whisk to dissolve completely. Turn to warms setting. Serve in heatproof mugs and have orange slices and cinnamon sticks for garnishing. Enjoy! 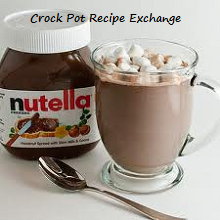 This recipe can be easily doubled or tripled to get multiple gifts out of it. NOTE: I have tried using a lemon instant tea mix and doing away with the CountryTime lemonade and it did NOT taste the same. I wouldn’t suggest it at all.